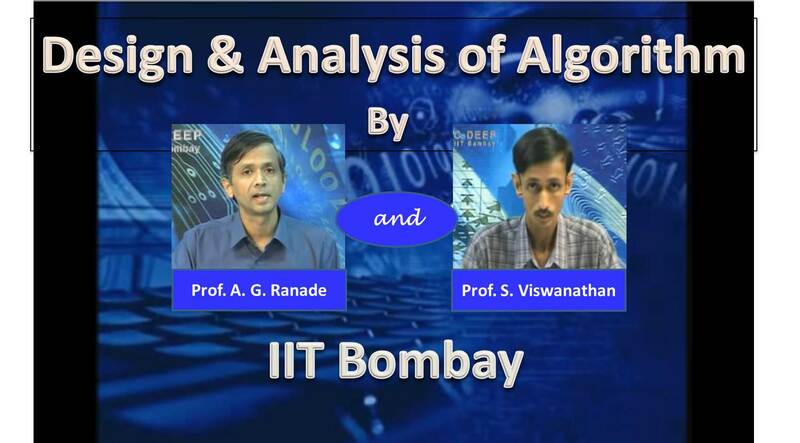 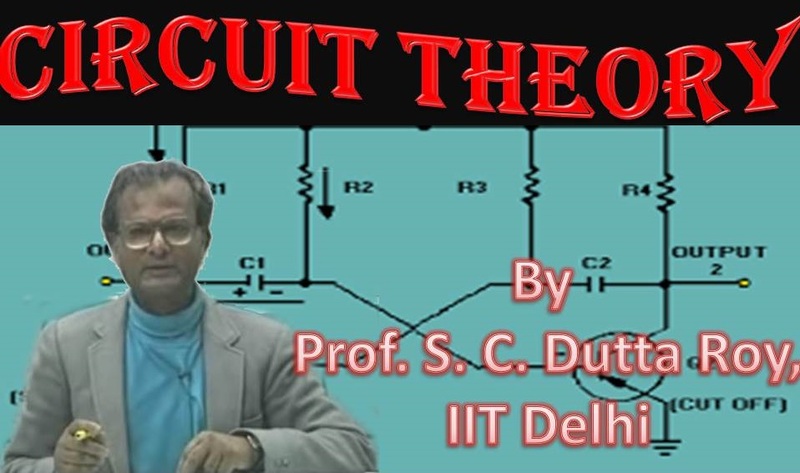 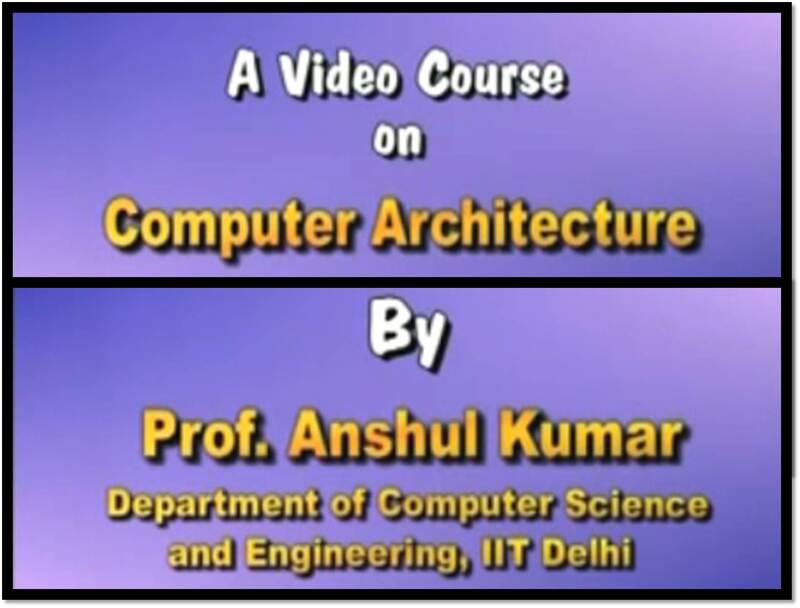 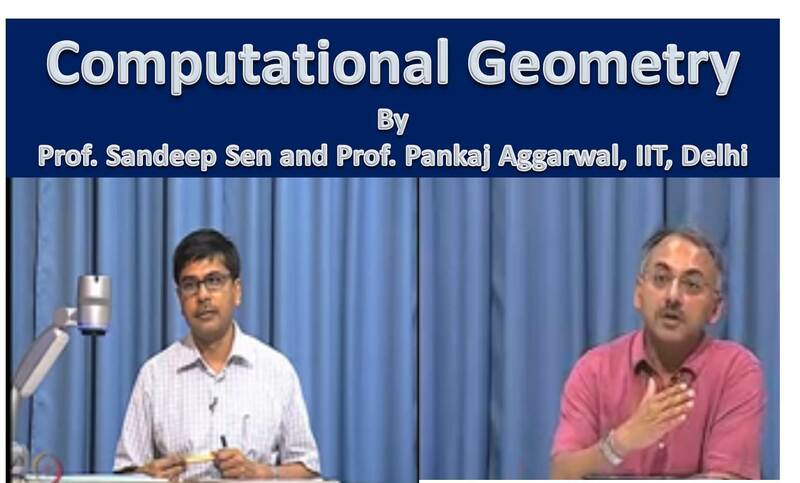 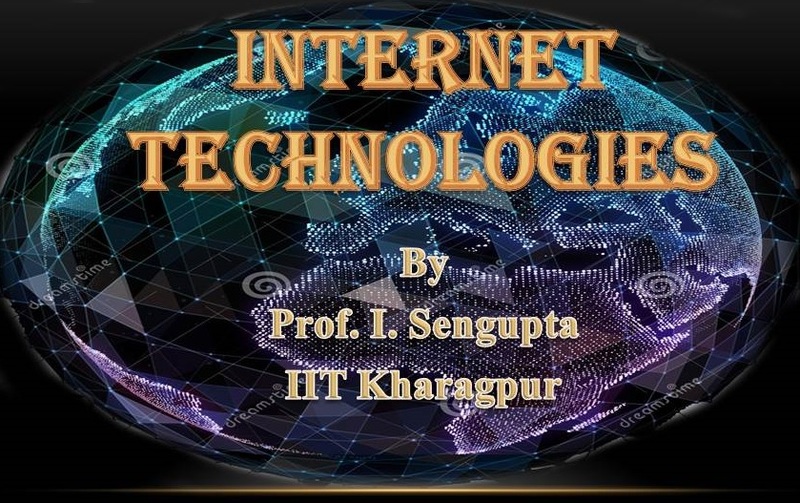 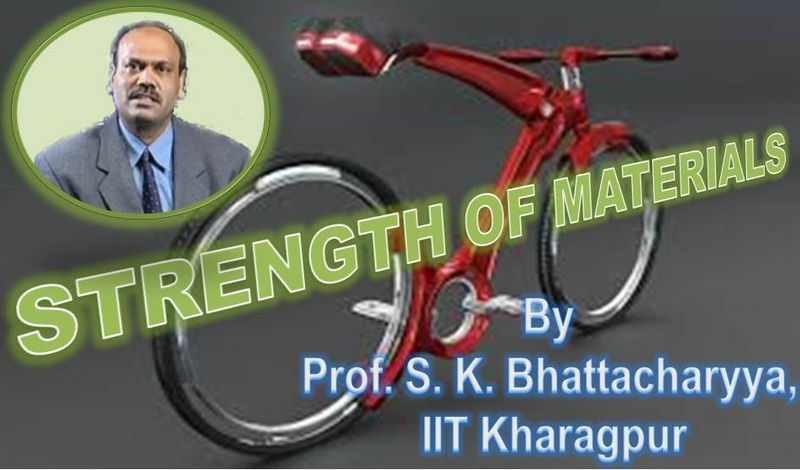 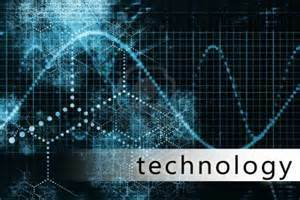 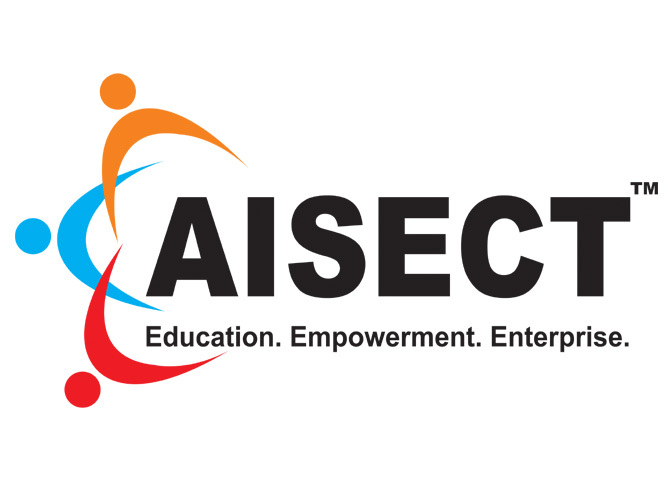 Computational Geometry by Prof. Sandeep Sen and Prof. Pankaj Aggarwal, IIT Delhi. 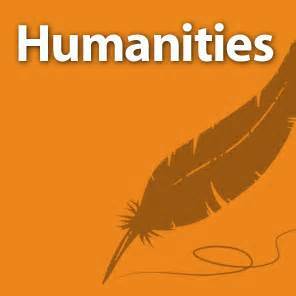 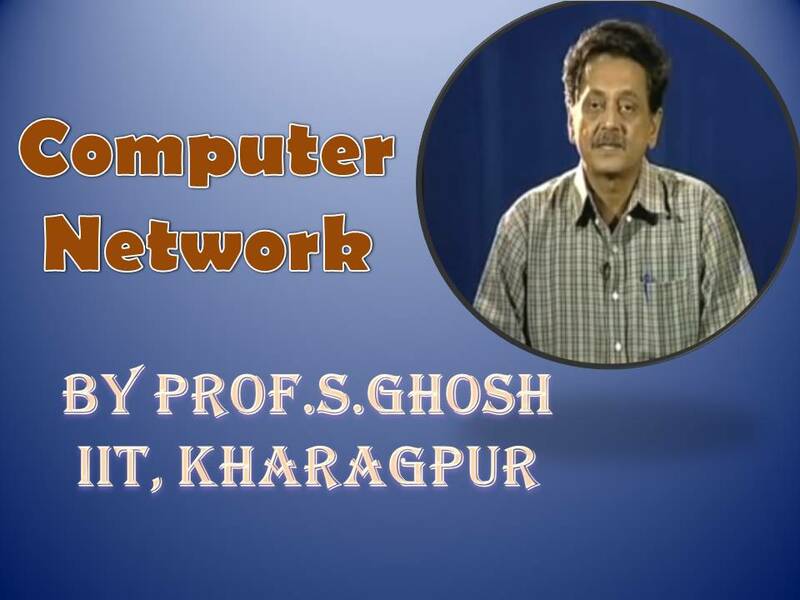 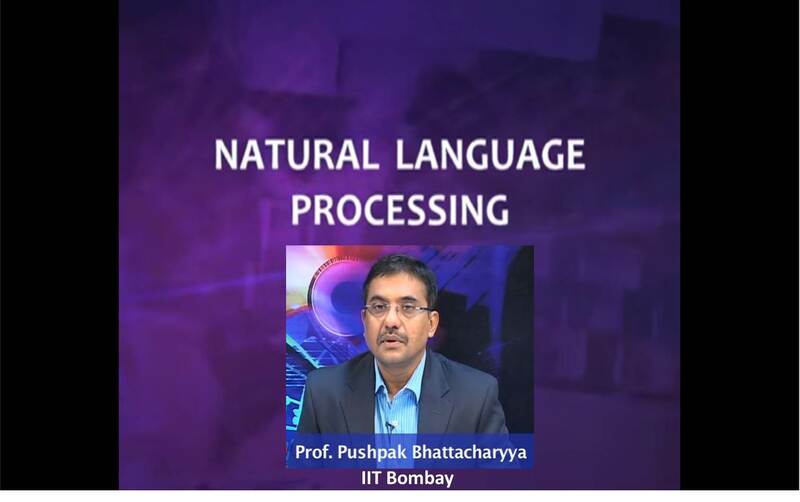 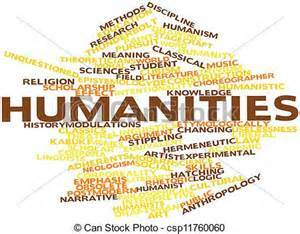 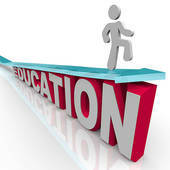 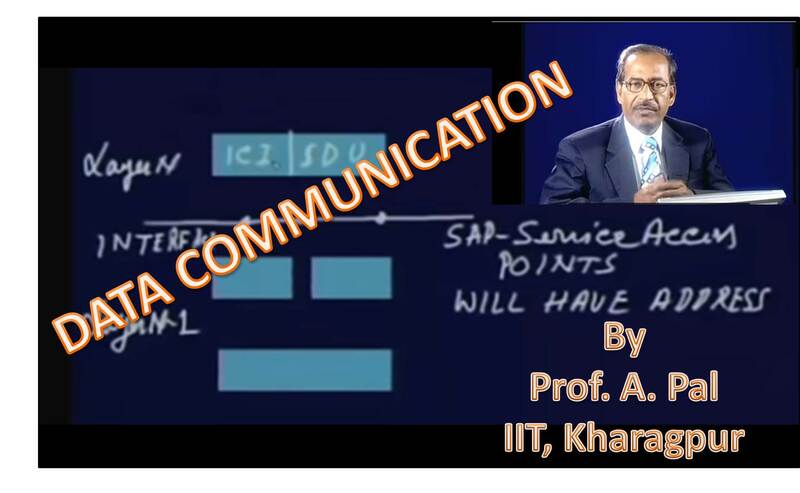 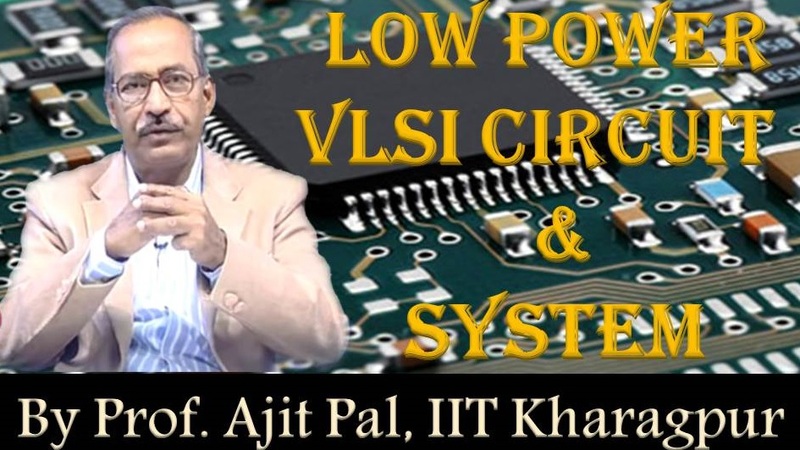 Video Lecture series on Natural Language Processing by Prof. Pushpak Bhattacharyya, IIT Bombay. 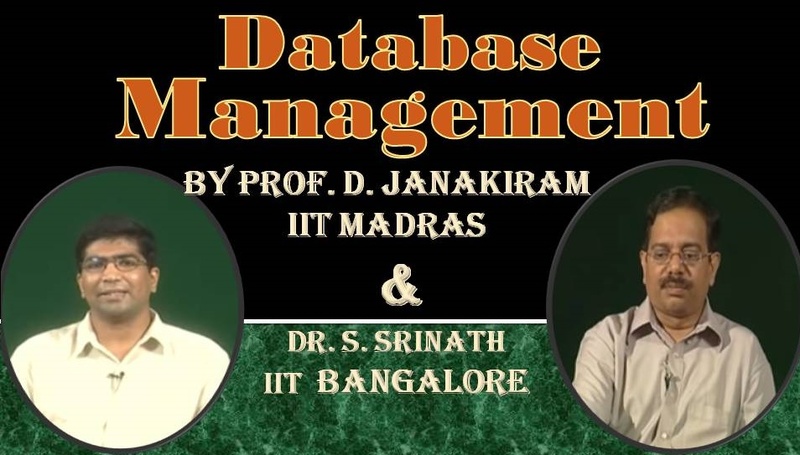 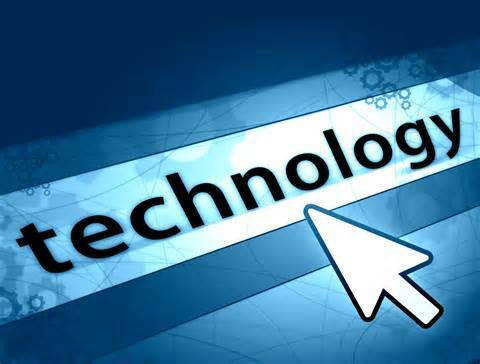 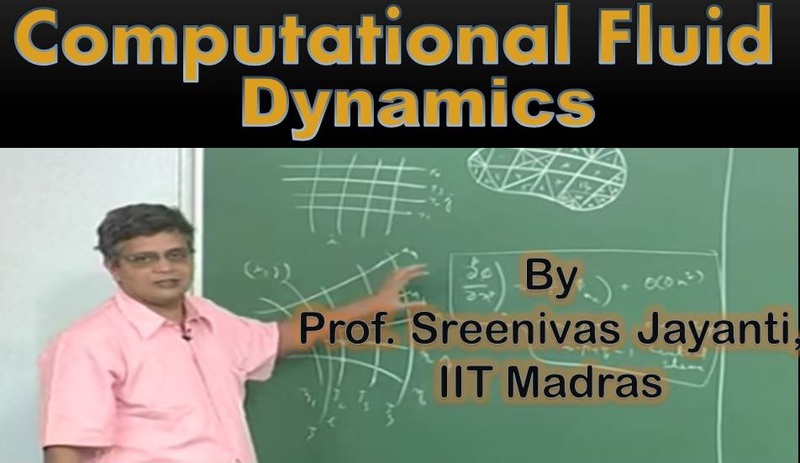 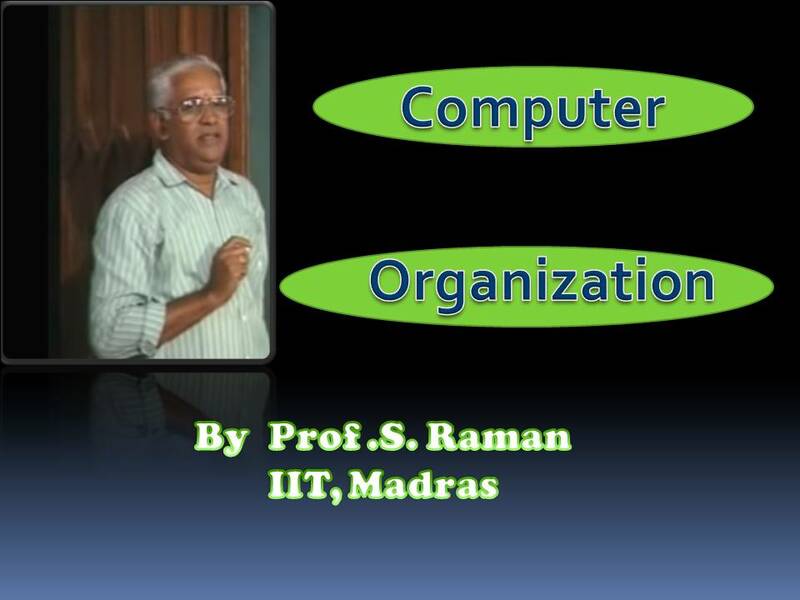 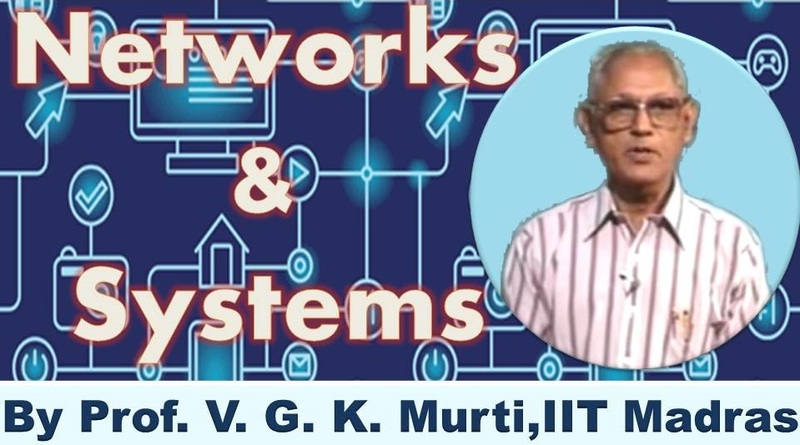 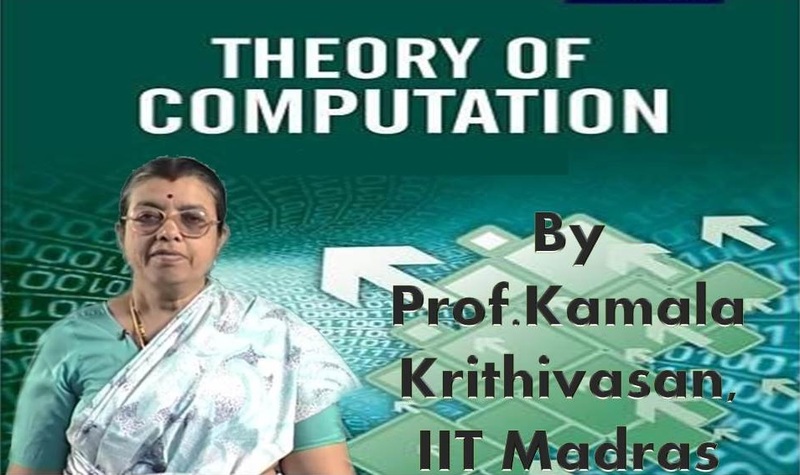 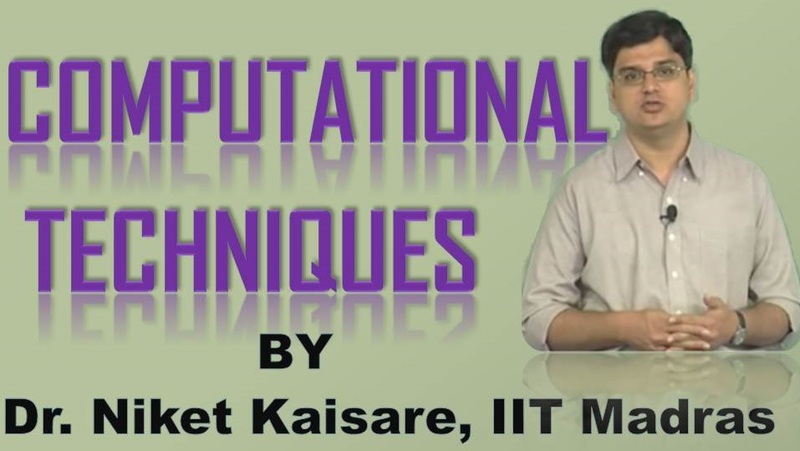 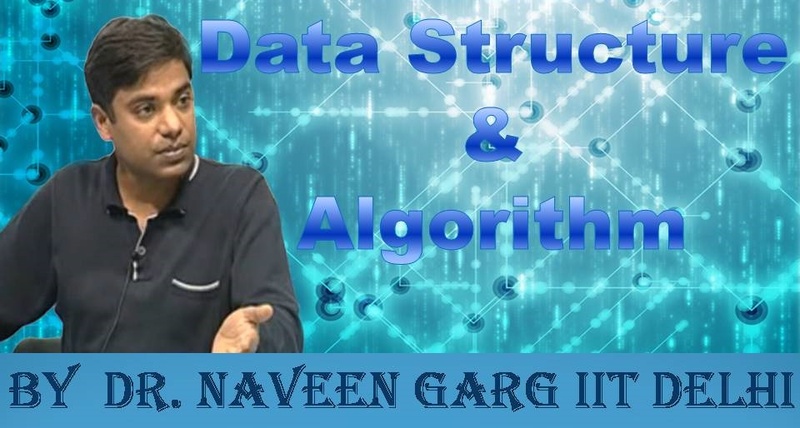 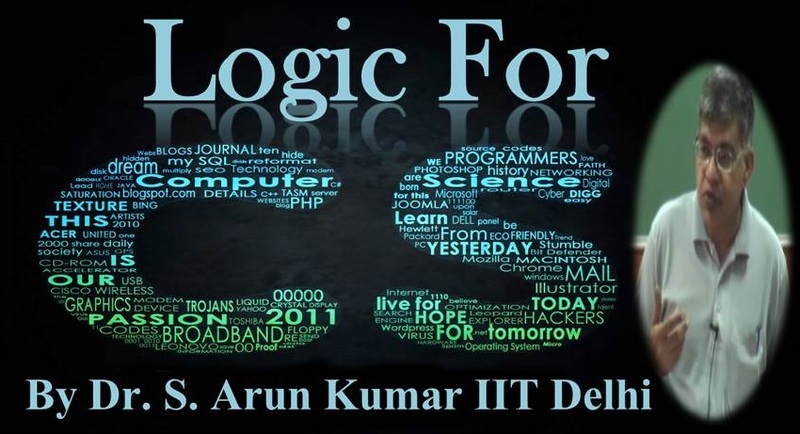 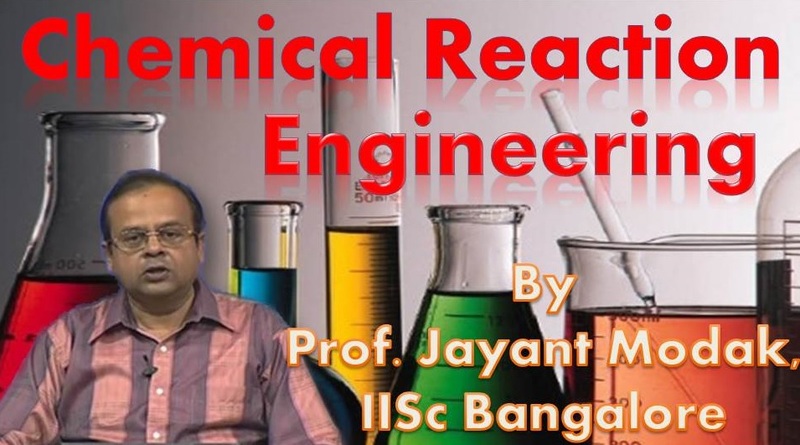 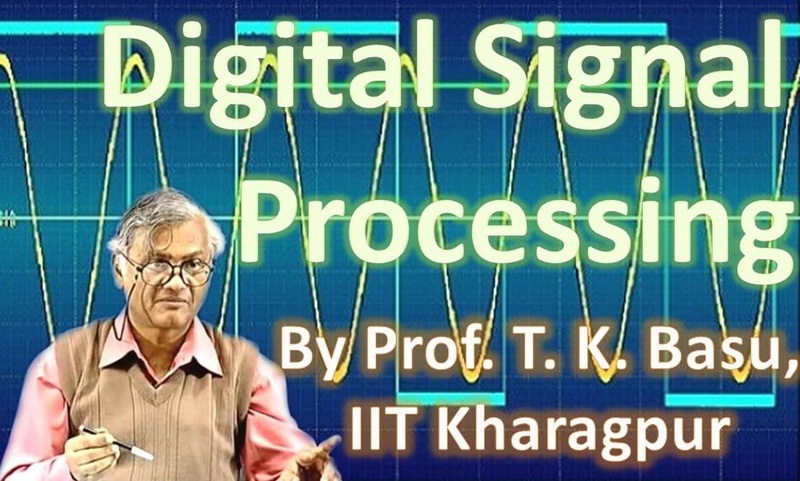 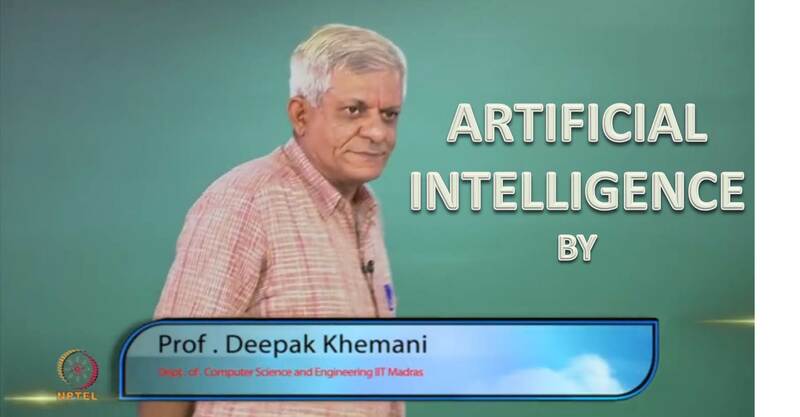 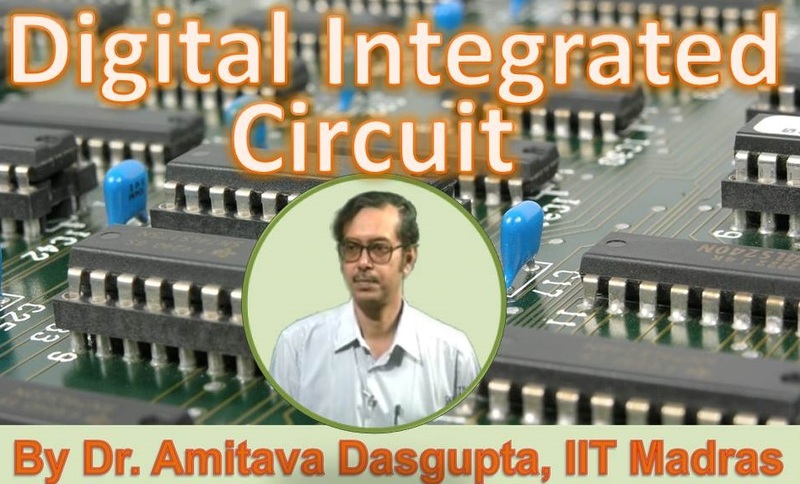 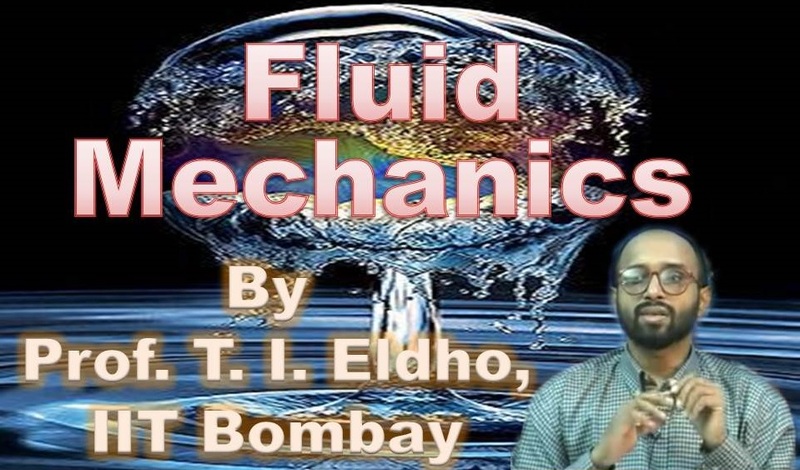 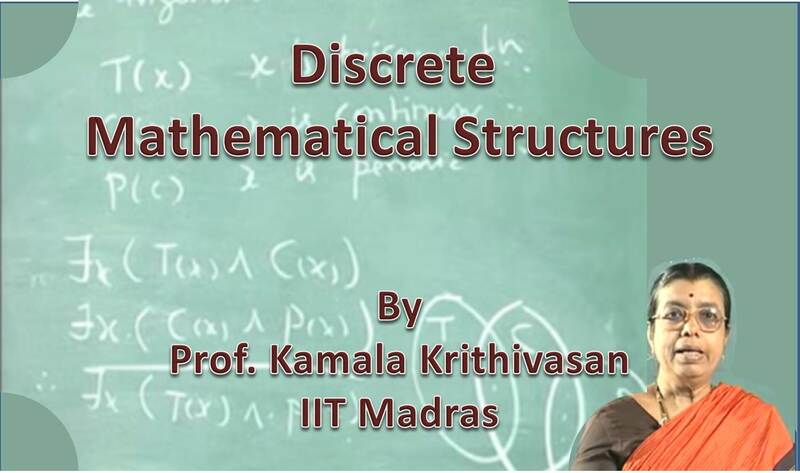 Video lecture series on Computational Fluid Dynamics by Prof. Sreenivas Jayanti, IIT Madras.